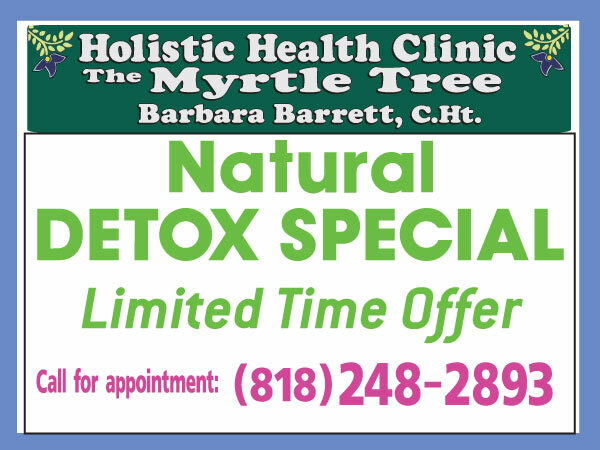 The Myrtle Tree is a Health Clinic office located in La Crescenta, CA. The Myrtle Tree offers a range of beauty, health, therapeutic, and detox treatments. Please call Myrtle Tree at (818) 248-2893 to schedule an appointment in La Crescenta, CA or get more information.